Fill up your details below and provide us an valid email address. We will contact you back as soon as possible. Please remember that we don’t provide trial or free tips, so please do not waste your time to try asking for it. 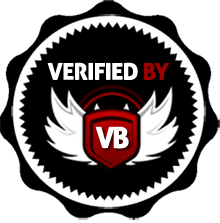 If you wish to know how we proof our service, we are a verified tipster under www.verifiedbets.com and you may check our profile page here.